Comfortable room decorated in bright tones. 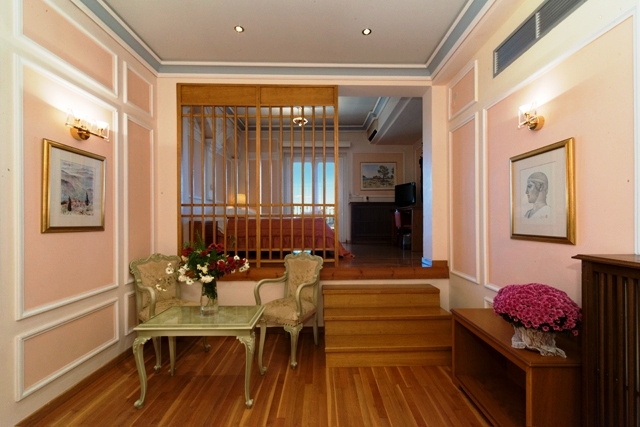 Standard rooms are equipped with marbled bathtub and with balcony overlooking the Corinthian Gulf and the city of Itea. 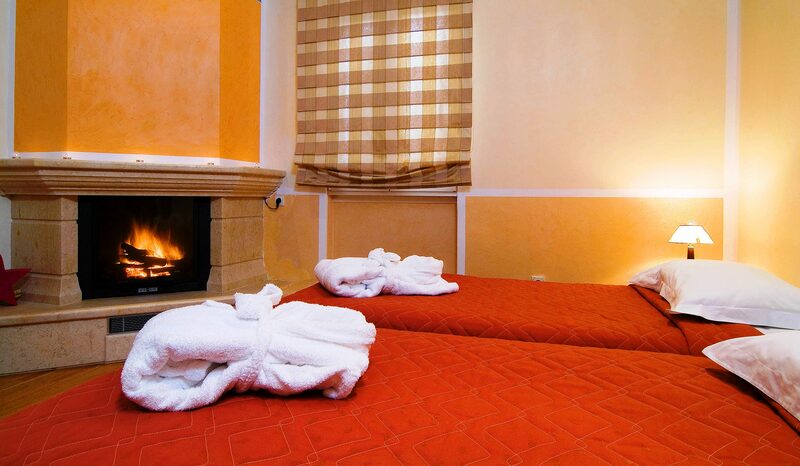 Each room is air conditioned and has a flat-screen TV , cozy king size bed and a spacious wardrobe. 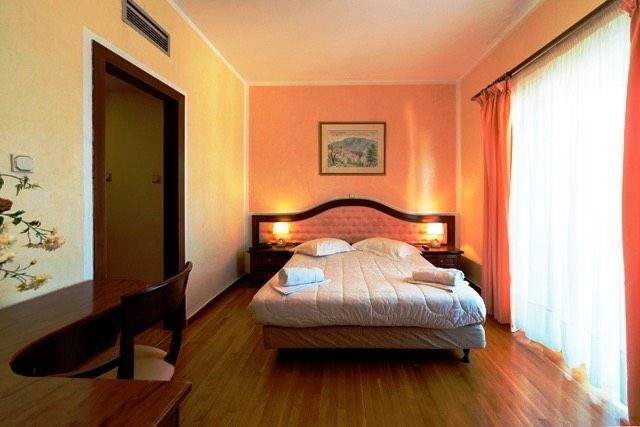 Comfortable room decorated in bright tones. 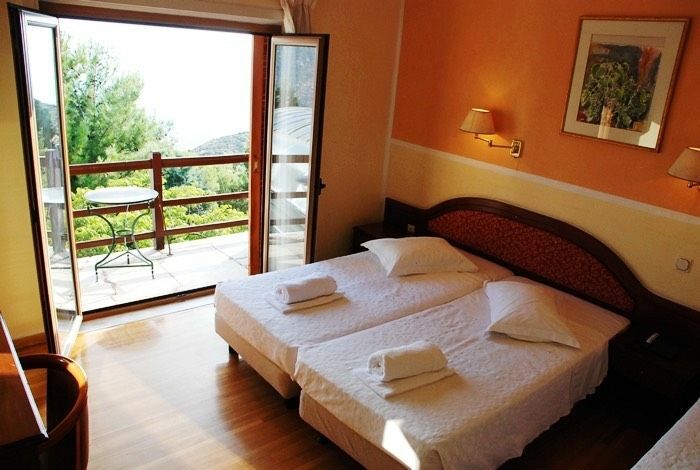 Standard rooms are equipped with marbled bathtub and with balcony overlooking the Corinthian Gulf and the city of Itea.